How to buy LTC at Bitkub.com? 4. Choose your order type between "Limit" and "Market". 5. How to buy with Limit order. A. Enter the amount of THB/LTC you wish to spend. B. Enter the price of LTC or choose from these 3 settings (Latest/Bid/Ask). D. Click "Buy" (Enter 2FA for user who has enabled the function). 6. How to buy with Market Order. A. Enter the amount of THB you wish to spend. B. You can enter the amount of your THB with %. C. Click "Buy" (Enter 2FA code for user who has enabled the function). 7. Your transaction will appear in your "MY OPEN ORDERS" box and "MY ORDER HISTORY". 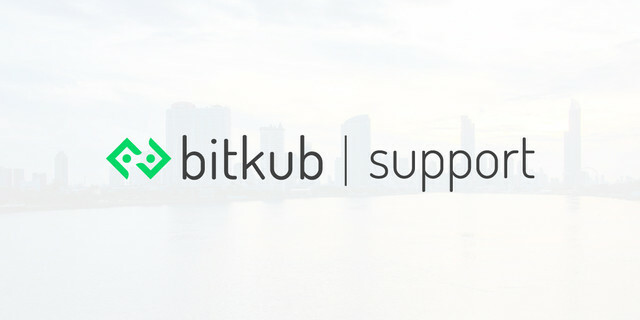 How to buy USDT at Bitkub.com? How to sell LTC at Bitkub.com? How to sell BTC at Bitkub.com?